Infographics is one of the simplest way to gather comprehensive information on a particular topics. Infographic tells story in a flow with the help of visuals, that makes the complex information very easy to understand. 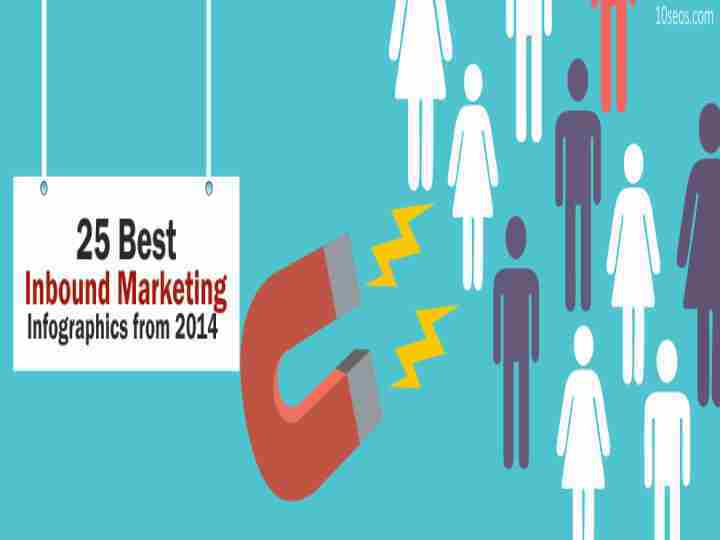 What makes the infographic stand out among other marketing tool is its capacity to convey a great amount of information in a short duration of time. Another aspect of infographic lies in the fact that the creative possibilities in infographic is huge. It gives you freedom to use theme that is complete contrast from the topic you are talking about.Correlating from opposite idea can help people to understand the topic better and connect better. Which marketing channel get you the most bang for your click by Billy Lam. We hope that this list can help you in your business. Write to us about your favourite amonh these on the comment box below.